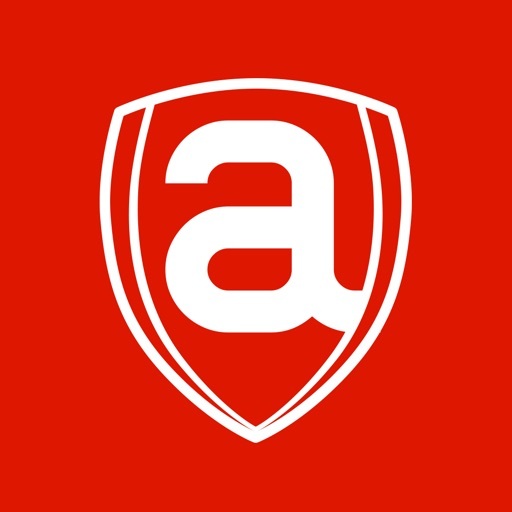 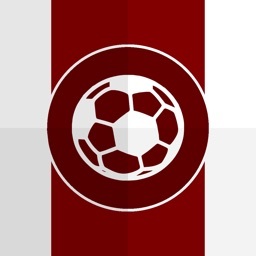 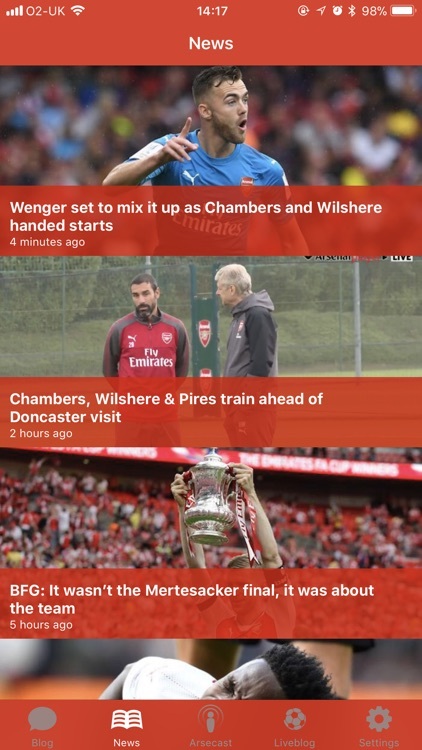 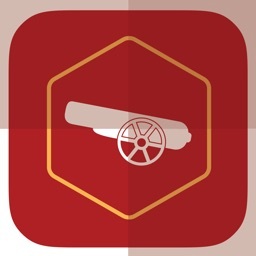 Get the official Arseblog app! 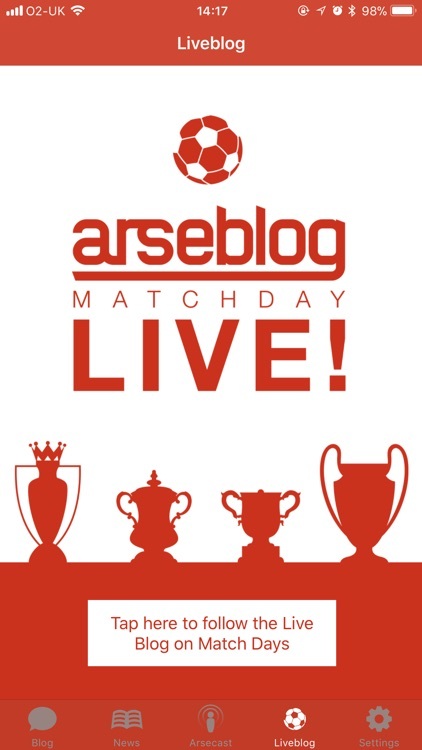 Read the internationally popular Arseblog.com blog anywhere you want on your iPhone, iPad or Apple Watch. 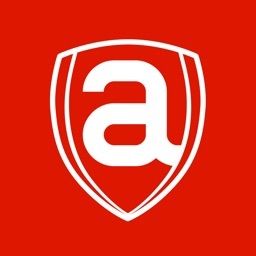 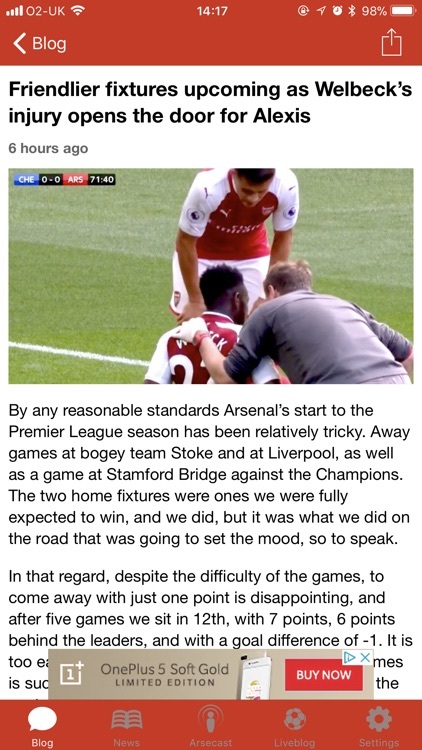 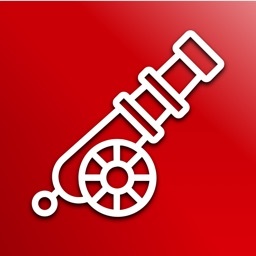 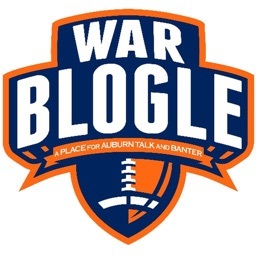 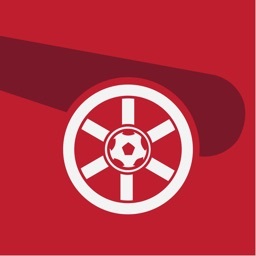 www.arseblog.com is the leading unofficial blog for Arsenal FC and a must read for any Arsenal football fan. 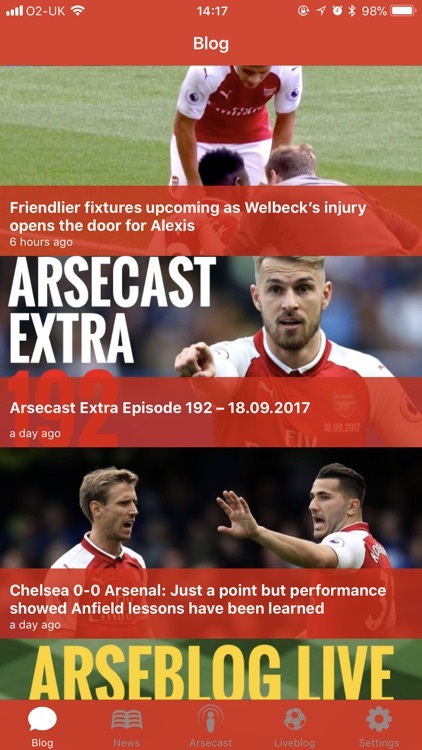 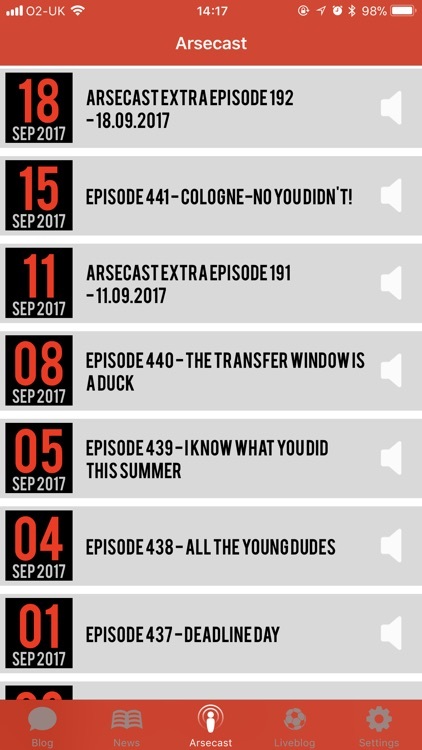 Read the blog, the latest news, follow the live text updates, tune in to the Arsecast podcast and more.